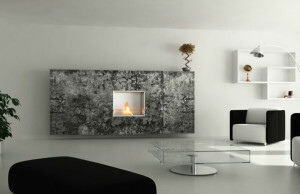 The majority of bio fireplaces are designed for minimalistic or traditional interiors. 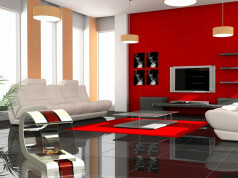 Simple and modern shapes are more popular, because they can be used in majority of houses. Deluxe series by the Russian company Art Flame was created for those who stand up on maximum of elegance in the interior. 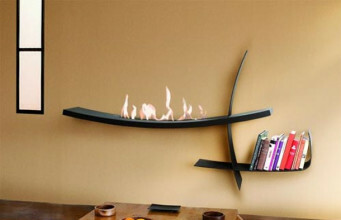 This unique and stylish series of bio fireplaces is dedicated to everyone whose wide sense of aesthetics hints beautiful and unique design. 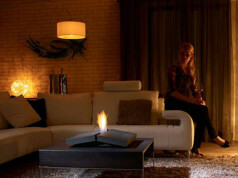 This solution is for people, who are looking not only for tangible warmth in a bio fireplace, but mainly a metaphorical one. 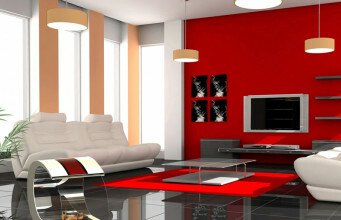 The warmth that gives the feeling of relaxation and creates specific and incredible atmosphere. Deluxe Series is uniqueness and chic. And this is challenging. 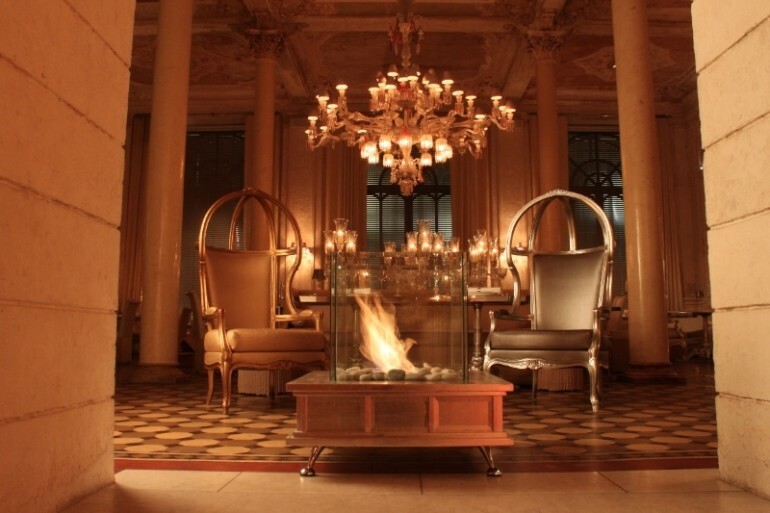 These bio fireplaces will perfectly match rich-decorated, warm interiors. This is an unusual decoration in elegant four- or five-star hotels, restaurants arranged in Empire style and in all houses which need extraordinary solutions. Deluxe Series was made of high quality materials, that are not only a feast for the senses, but also safe use. Classique – big wooden base with bio hearth, placed in the middle. 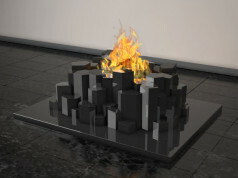 The source of fire is closed by four hardened glass panes, resistant to high temperature. 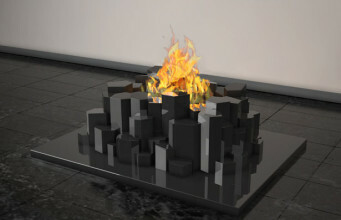 Moons Silver – original base consisting of four circles joined by fire. 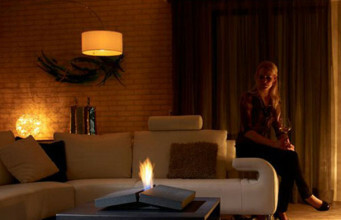 Bio fireplace with a round hearth surrounded by glass. 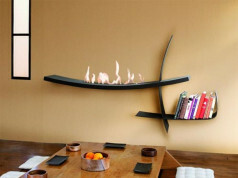 Wallfire Gold – golden firewall. A hearth, closed in a gold-plated square frame expresses an amazing art and creativity of the work. Circle Silver – one-off, unique free-standing model of cylindrical shape. The half moon-shaped base made of steel joined with glass creates unusual circle. 4Base Silver – this model unites beautiful geometry of four gold surfaces and silver, reflecting from a glass flask. Even though every model in Deluxe series is different, they are joined by artistry in luxury edition. They require environmentally friendly biofuel, that does not produce smell, soot or ash during combustion. Instead, steam and carbon dioxide are getting into the air in the amounts comparable to human breath.